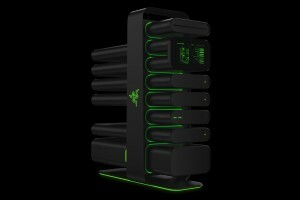 One of the most unique and innovative looking products to hit the Desktop floor space was Project Christine. 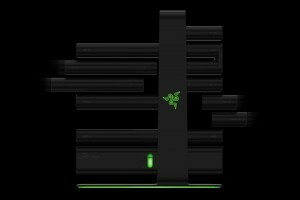 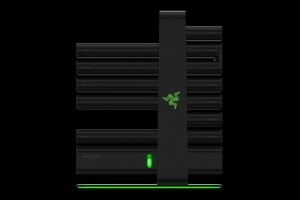 This modular concept build from Razer is a unique concept that makes it easier to create your own dream desktop setup with modular self-contained components. 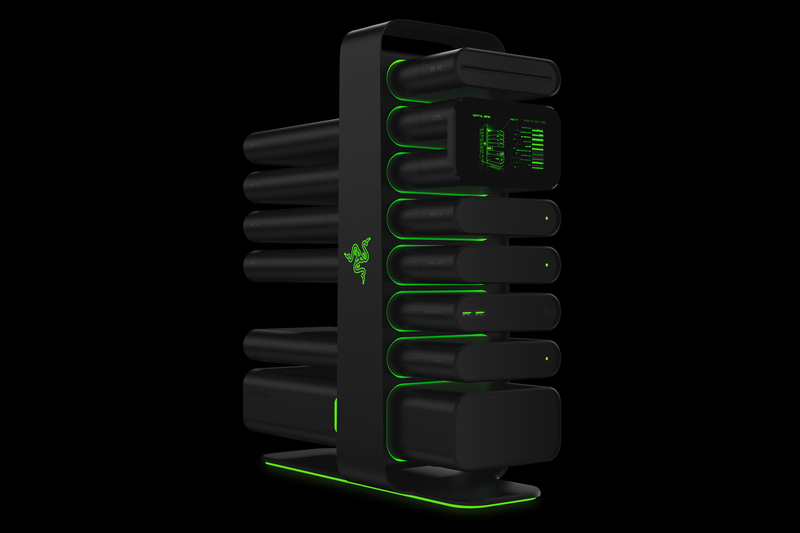 This means you could easily plug and play anything from a hard drive to a graphics card without messing with the internal portion of the machine. 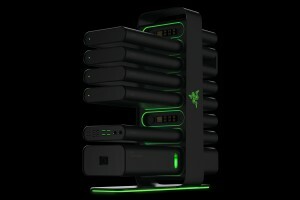 One of the most unique features of this concept is that there is no cooling fan. 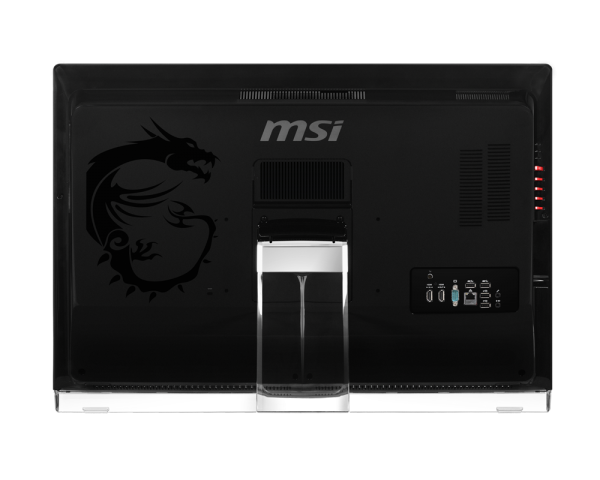 The desktop uses a mixture of mineral water, water and oil for nearly silent liquid cooling. 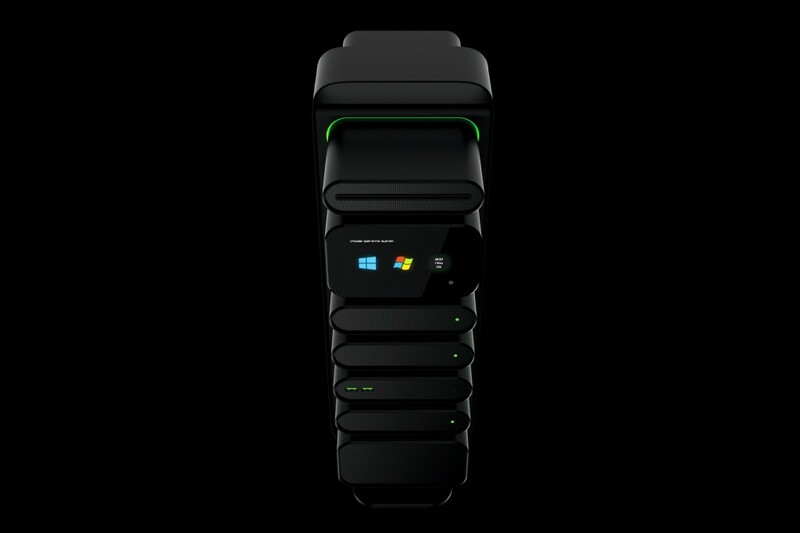 More information on this project christine. 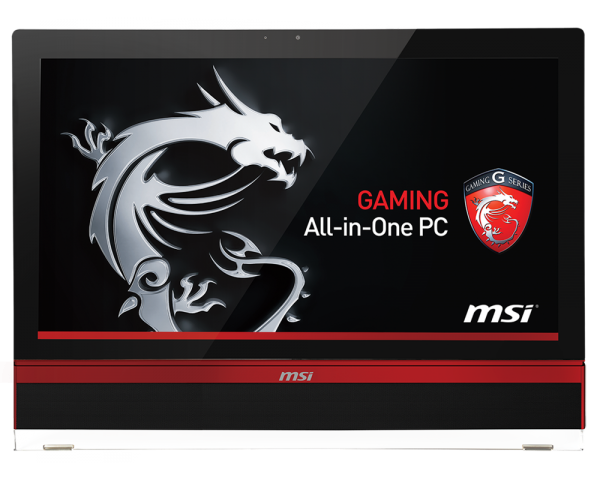 All in one computers are quickly becoming the standard for desktop use and the MSI AG2712A combines this concept with gaming power. 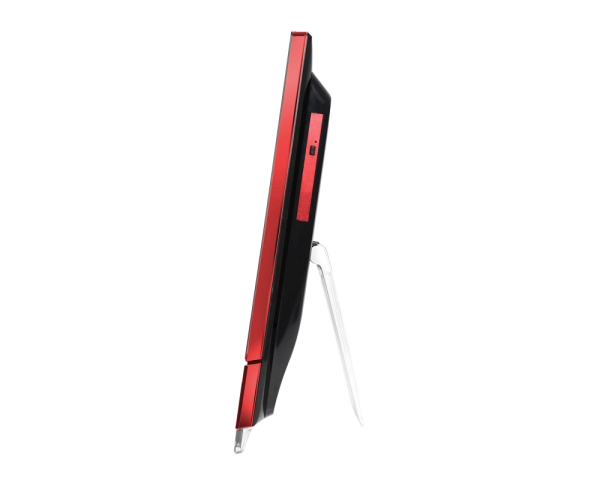 The unit features a 27 inch full HD touchscreen, Intel Core i7 processor and a AMD Radeon HD 8970M graphics unit. 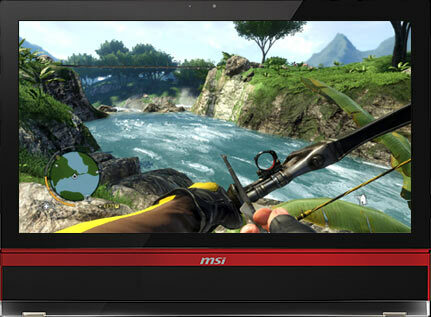 This gaming machine also reduces eye strain by utilizing MSI’s Flicker-Free technology, which gets rid of flickering not normally noticed by the human eye. 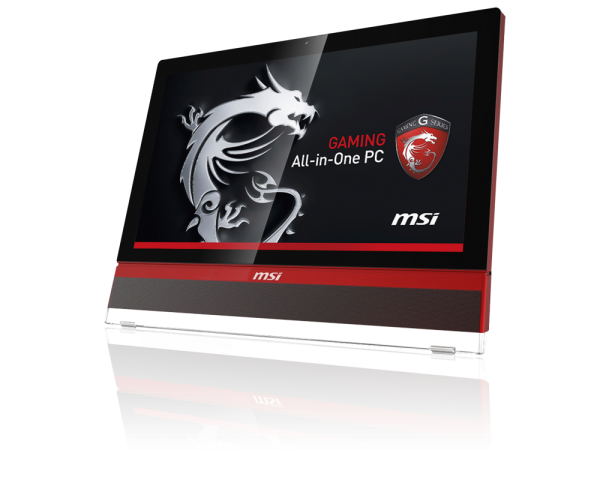 More info on this MSI All in one.